Are you even a beauty-obsessed female if you don’t have an Anastasia Beverly Hills eye shadow palette? 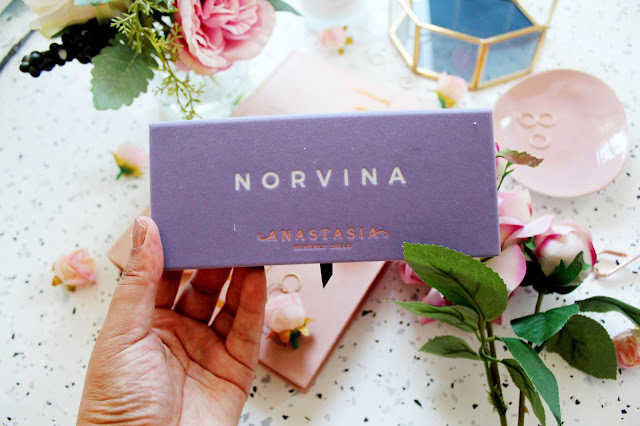 Probably not… I think when it comes to ABH, everyone is so fixated on the brand that whenever there is a new palette release it gets the beauty world VERY excited. Take this latest palette for example, Norvina. It was released on the Anastasia Beverly Hills website about a week before my birthday, I thought why not treat myself? It’s my birthday so why not?! 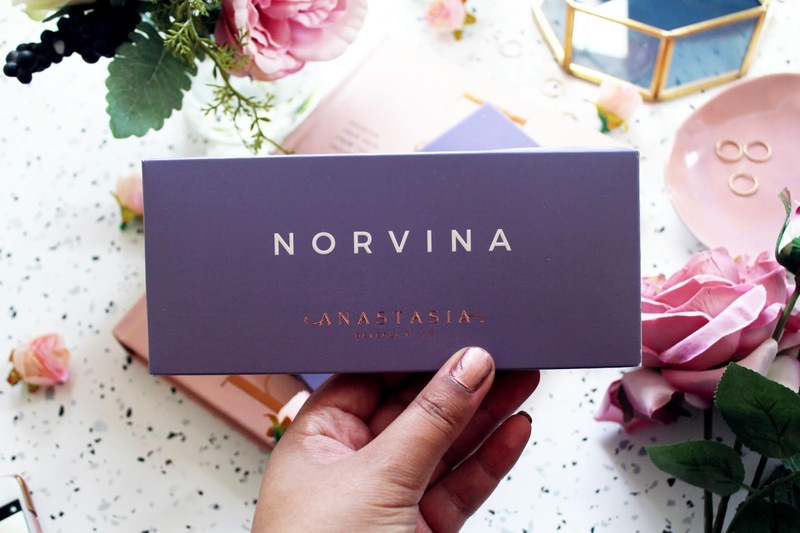 Low and behold, the day before my Birthday did the Norvina palette arrive… it definitely did NOT disappoint! 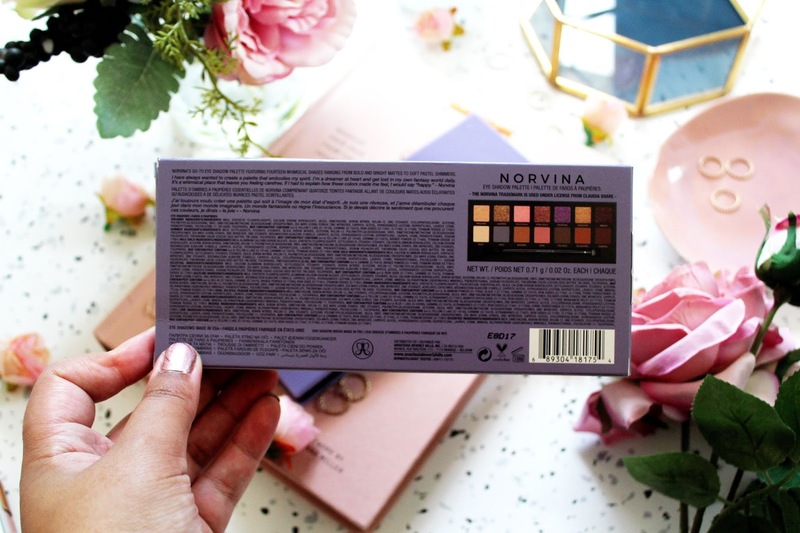 How stunning are the shimmer shades in this palette?! Pretty incredible right? 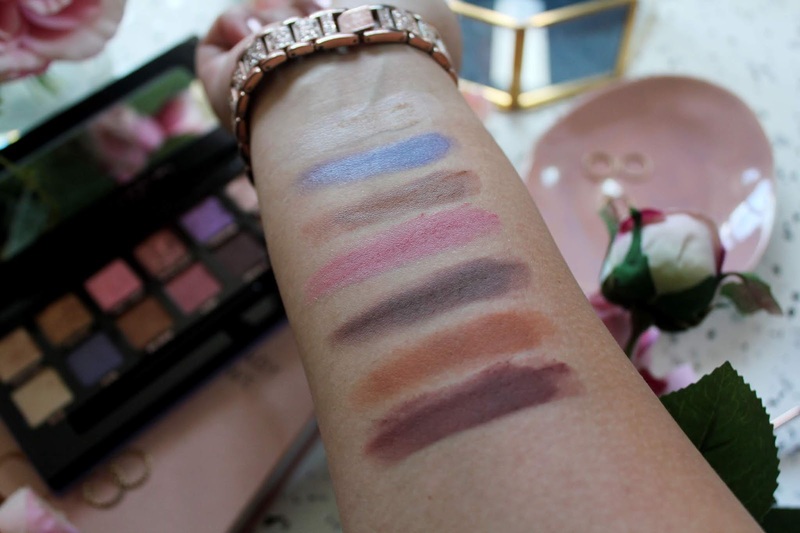 The shades, which really got me excited, are summer, dreamer and rose gold, which look so stunning against an olive skin tone. I love using summer to create a smokey eye and Rose Gold if I want to add a pop of colour to an eye look. Next up are the matte shades and no eye shadow look is complete without matte eye shadow right? 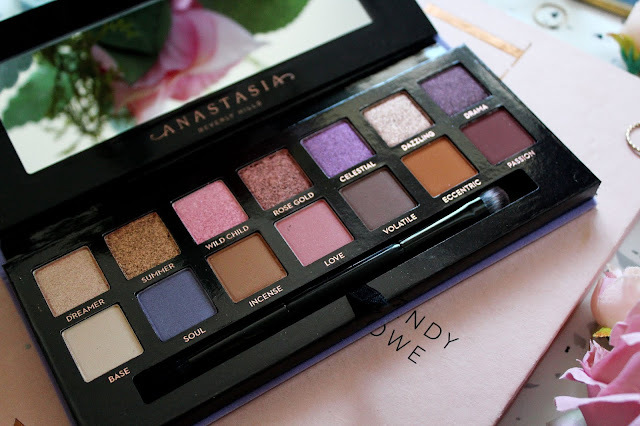 Here’s a fun fact did you know my favourite all time eye shadow is from ABH? It’s the shade burnt orange and I am OBSESSED with it. This palette doesn’t have burnt orange in but it’s got a shade called incense and eccentric, which are other gorgeous burnt orange shades. 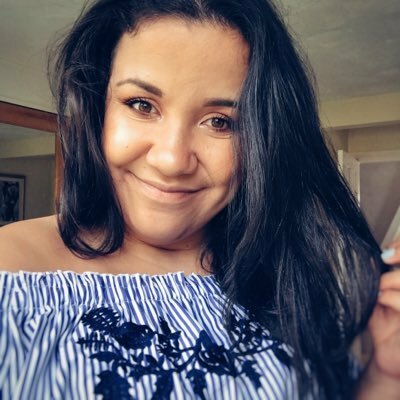 I love using base as a base colour (obviously) and then followed by incense as a crease colour, eccentric for definition and summer for an added shimmer. Overall, I am so impressed with this palette and if you’re an ABH fan I’d definitely recommend picking this up! 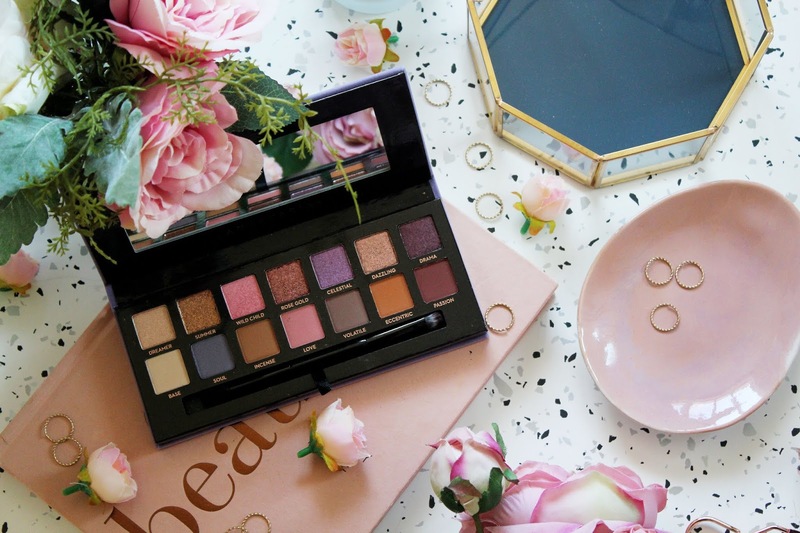 You can pick up the new Anastasia Beverly Hills palette on the website here, as well as online on Beauty Bay and Cult Beauty. 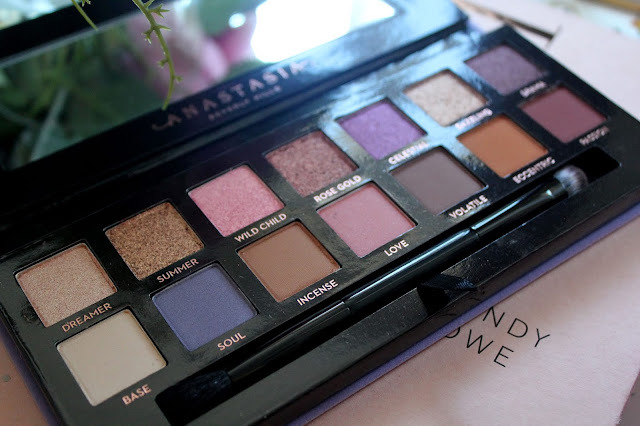 I love the look of the shimmers in this palette - so pretty! 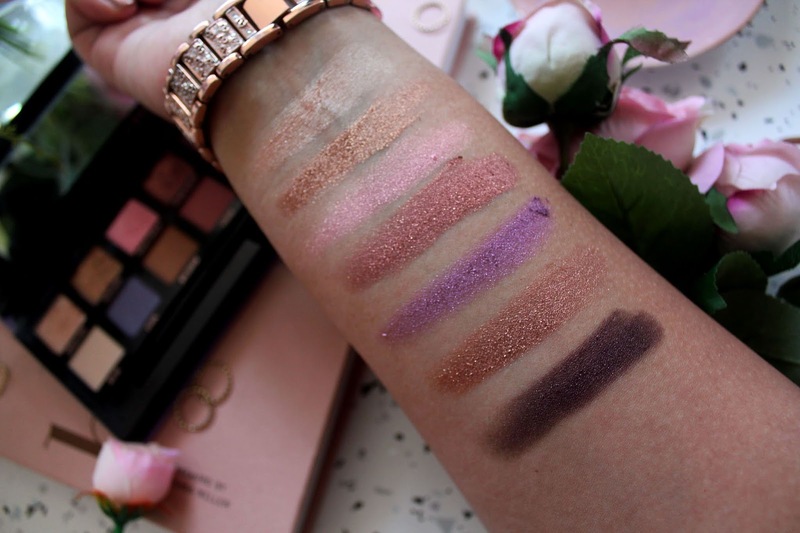 The palette looks gorgeous, the colors wouldn't be very me though. So I will pass on this one. But in general I adore ABH palettes!